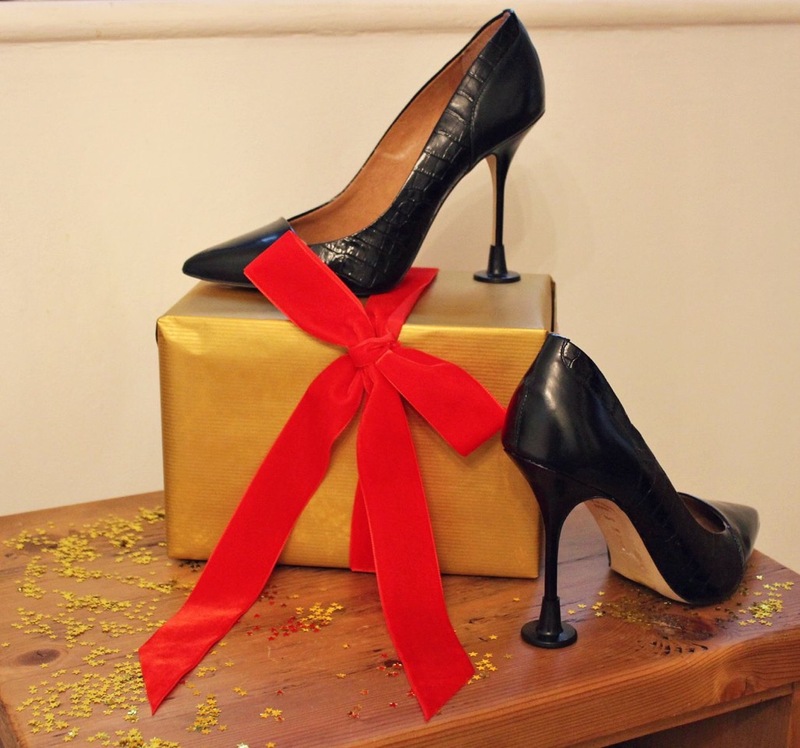 Clean Heels, the multi-purpose heel stoppers that prevent women from sinking into soft ground when they walk in heels outdoors, are the ultimate gifts this Christmas. At under £5 a pair, the genius accessories make the ultimate stocking filler or Secret Santa present. Clean Heels make walking in heels easier and more comfortable; thanks to the rubber base which increases support and allowing better balance. The tiny heel stoppers, which are available in clear or black, are also popular for use indoors to prevent delicate floors from stiletto dents and eliminate the “clack-clack” noise heels can make on hard floors. For the ultimate festive treat Clean Heels now come in a bejewelled crystal version, ensuring added style without that sinking feeling. Each pair of Clean Heels Heel Stoppers costs £4.99 and are reusable. Customers receive free gift-wrapping with every Christmas order.